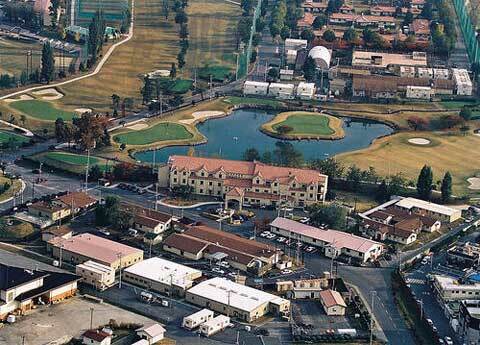 USAG Daegu is among the largest cities in South Korea and has three military installations. This city is noted for its apple plantations and fruits which are said to be the sweetest in the whole of Korea. The city also has a vibrant textile industry and accounts for most parts of Korea’s textile exports. Camp Henry is the second largest military installation in Daegu. This camp is established and run by the United States Army to provide logistic, expertise and personnel support to the South Korean military. Camp Henry is situated on a total of 51 acres land. Most of the buildings on this camp are used as administrative offices. There are also accommodation facilities for troops and their families. This camp is also noted for the quality of recreational facilities it can boast of. There are gymnasiums, swimming pools and basketball courts among others. Camp Walker is perhaps the largest military installation in Daegu. It has is on a total land area of 190 acres. 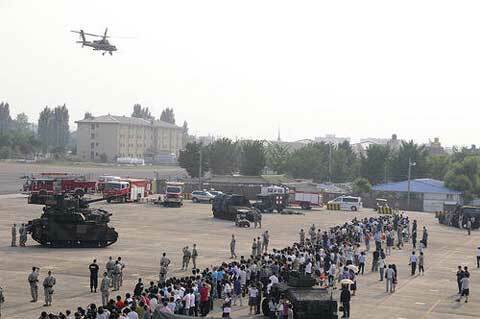 This camp is mainly used for military operations. It has a large airfield usually used for landing military airplanes in the area. The long and well developed runway also provides landing facilities for private and corporate airplanes. 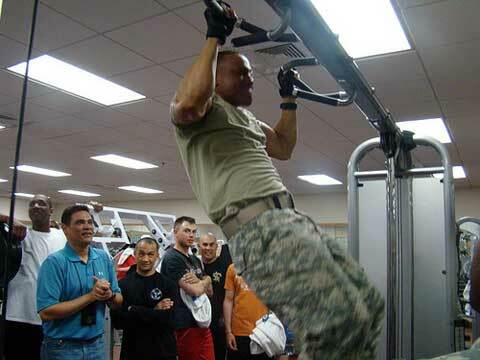 There are also training facilities for training military personnel, especially flight officers. The central part of this camp however is a recreational zone. It has all the facilities for the outdoor recreations such as swimming, basketball and soccer, among other things. Camp George is the third and perhaps the smallest of the three military camps in Daegu. It got its name from a Korean Soldier. This camp has housing facilities and houses army personnel as well as their families. 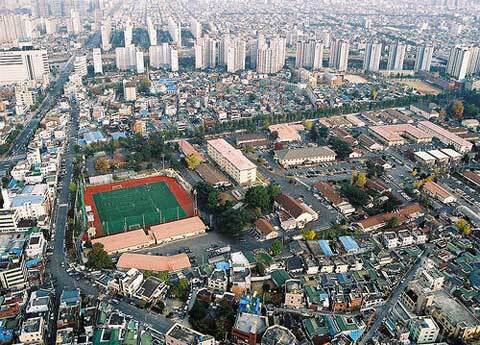 It is also home to the Daegu American School, a basic school with classes from kindergarten to grade 12. It also has recreational facilities for military personnel.